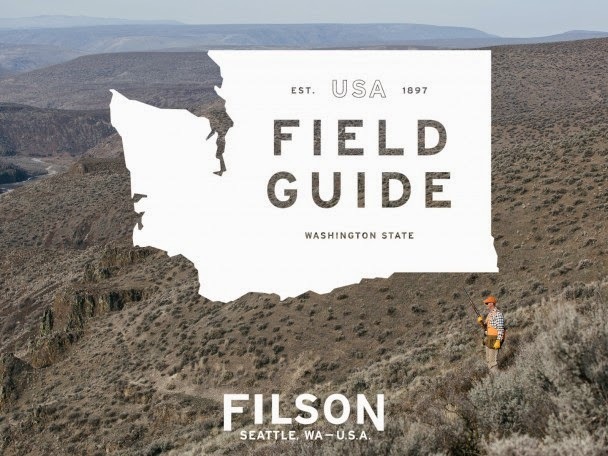 You might not have the coin (or maybe you do) to spring for one of the new Filson Edition AEV Brute expedition worthy vehicles but it's still fun to see where the crew has taken it recently on these three Field Guide adventures. 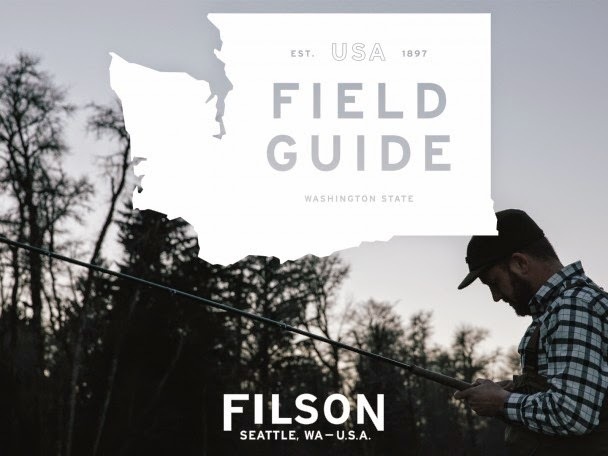 Click the highlighted titles to visit each Filson Life blog post. The photos are worth the visit in each one. WINTER STEELHEAD ON THE O.P. 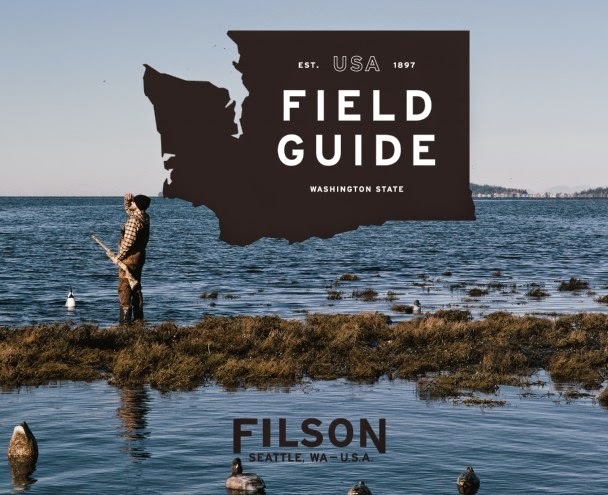 More goodness on the Filson Life blog page almost daily.